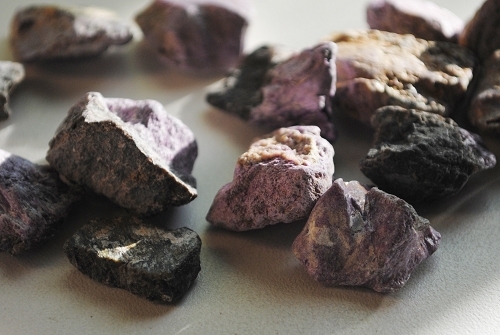 Gorgeous lilac Natural Stichtite cobbed material from Barbeton, Mpumalanga, South Africa. 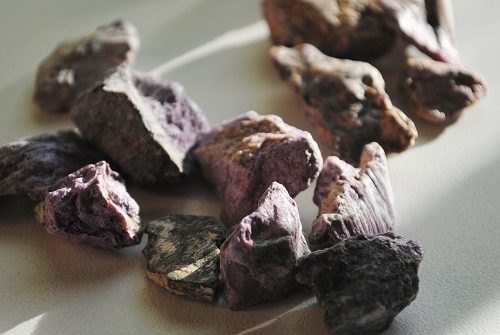 Stichtite resonates with the vibrations of love, forgiveness, and spiritual illumination. Stichtite allows one to see and experience both sides of an emotional issue, opening the heart and helping to facilitate understanding and compassion for ourselves, and for those who may have hurt us in the past. Stichtite’s vibrations help one experience the magical opportunity of a deeper Love that come with forgiveness. 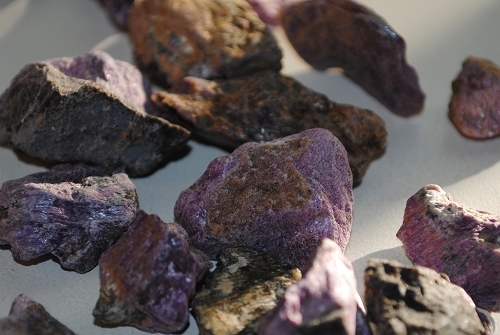 Stichtite may serve to soften our attitudes and create flexibility in our relationships. 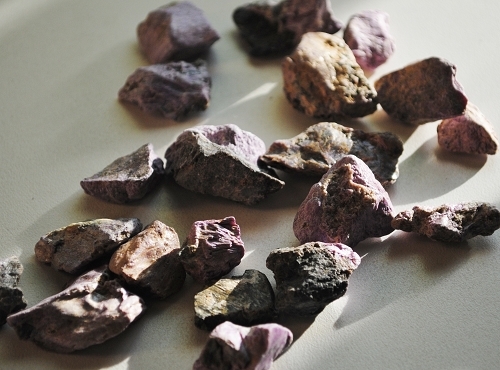 Stichtite helps one release stubbornness and to be open to the development of new and interesting relationships. The comforting energetic vibrations of Stichtite eases feelings of loneliness, isolation, and separation and reminds us that our highest guides and guardian angels are always spiritually supporting us. In healing, Stichtite may be helpful for the regeneration of neural pathways supporting those dealing with spinal injury, dementia, Parkinson’s and Alzheimer’s. Stichtite supports healthy blood pressure levels. Stichtite may help alleviate tension headaches or muscular tension due to stress.